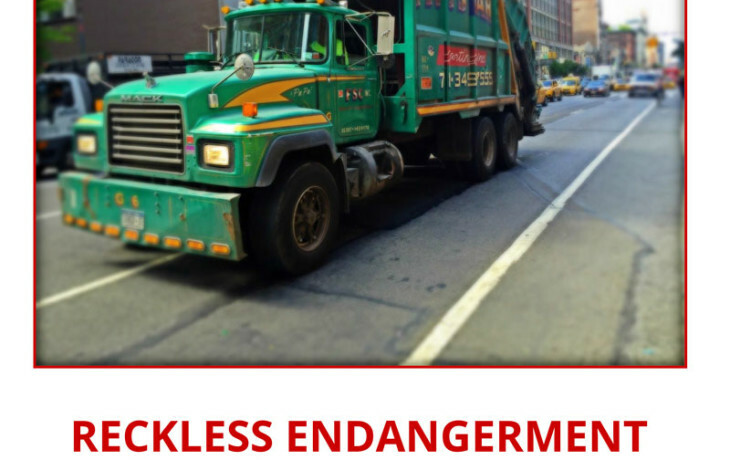 New York City’s private sanitation companies operate garbage trucks with high rates of faulty brakes, bad tires, broken signals, and unsecured cargo, which endanger workers, pedestrians, and other street users. 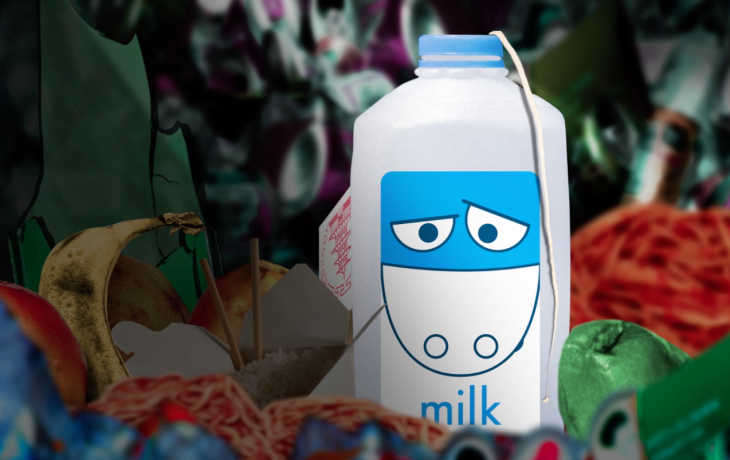 Where does NYC’s commercial trash go? In interviews with more than 500 business owners conducted for this report, one theme became clear: the commercial carting industry needs to change. 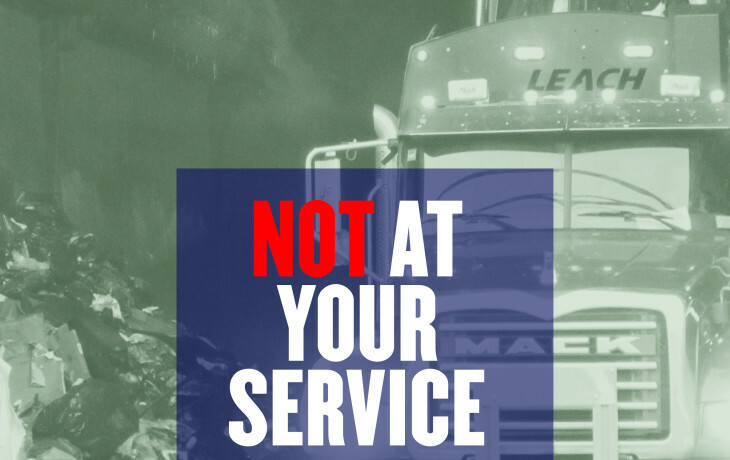 Despite a major overhaul two decades ago, intended to eradicate the organized crime associated with the industry, standards to ensure that private haulers process waste sustainably, transparently, and at a fair price are greatly lacking. 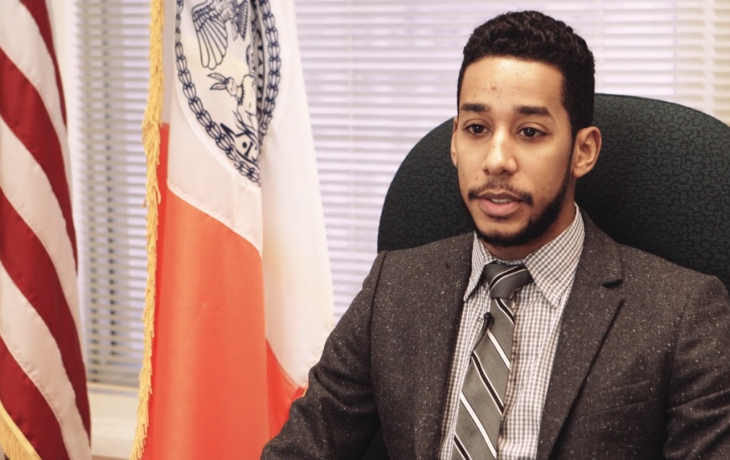 This powerful video features City Council Member and Sanitation Committee Chair Antonio Reynoso, small business owners, private sanitation workers and young people and advocates from environmental justice communities discussing the negative impacts that the city’s outdated waste system has on them, as well as solutions to create good jobs and clean and safe communities for all New Yorkers. 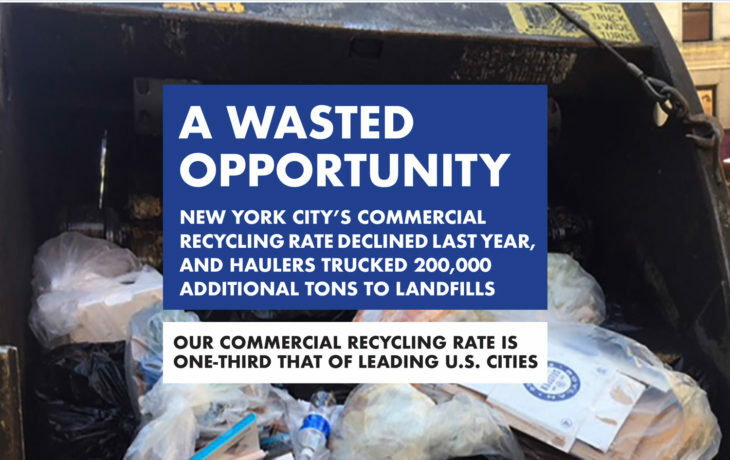 If you are a small business, use this one-pager to learn about your rights in New York City when negotiating with waste carters over rates and contracts. 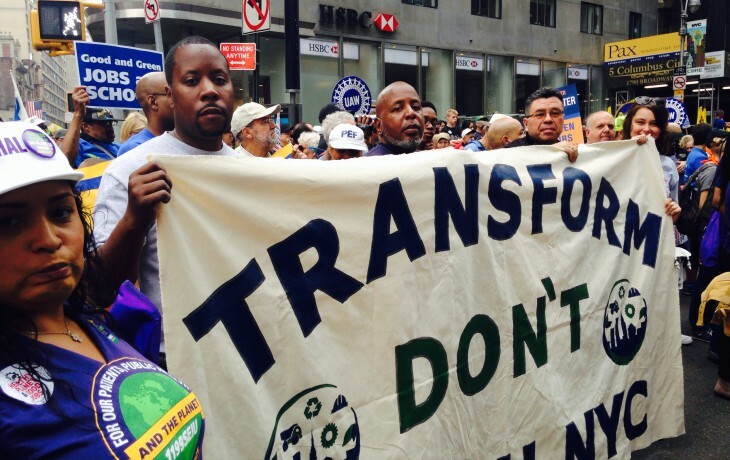 All New Yorkers want to live and work in safe, healthy communities. New York City has taken steps in recent years to build the cleaner, more sustainable city we all want. 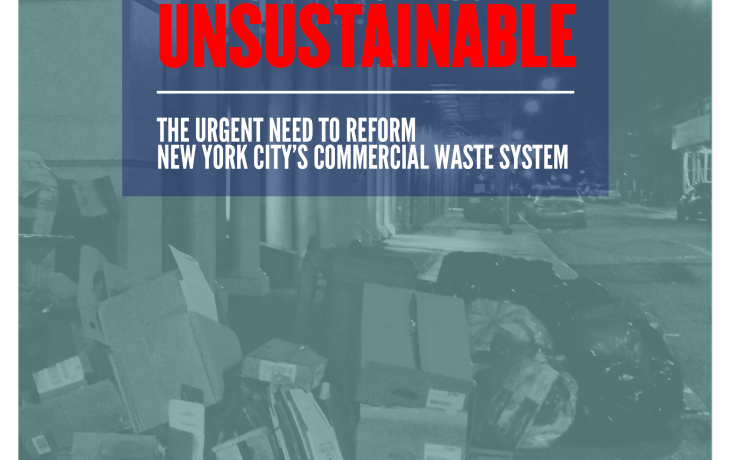 Unfortunately, commercial waste continues to cause problems for local communities and workers, as well as the local environment, economy, and the city’s long-term sustainability. 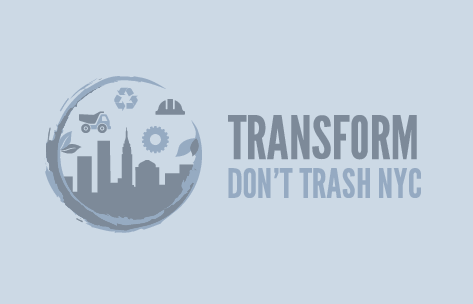 This two-page document provides an overview of the Transform Don't Trash NYC campaign, detailing the problem, the solution and ways you can get involved.